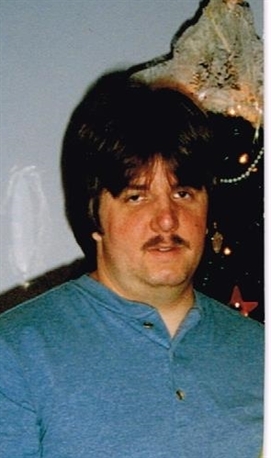 Gary Lauwers, age 51, was born on July 14, 1967 in Mt Clemens and passed away on January 27, 2019 at Henry Ford Hospital in Detroit. Dearest father to Joseph and Tim. He is also survived by his brother Robert and was predeceased by his sister Darlene. Gary helped anyone who needed help fixing their car. He will truly be missed by family and friends who knew and loved him.